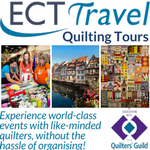 Plush Addict have just announced that they will be doing some of the UK quilt shows this year including Ardingly in Sussex and Duxford in Cambridgeshire and you can find more details below. 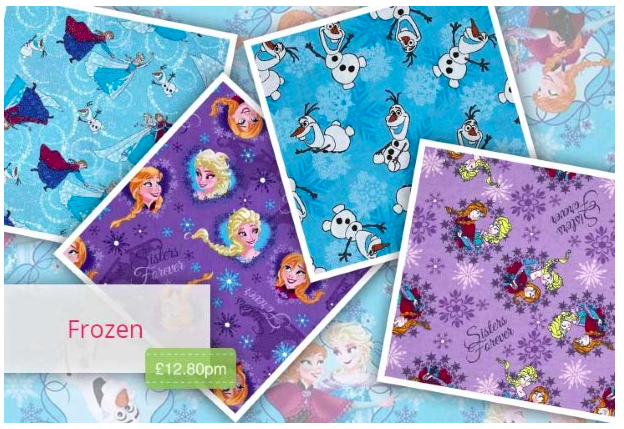 They also have just taken stock of some Frozen fabrics for anyone looking for those! 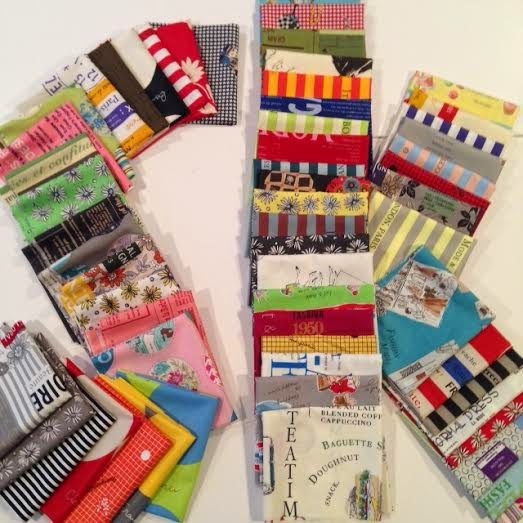 Sew Me A Song has yet another ridiculously awesome bundle made up of a gazillion (OK, 59) Suzuko Koseki fat eighths. 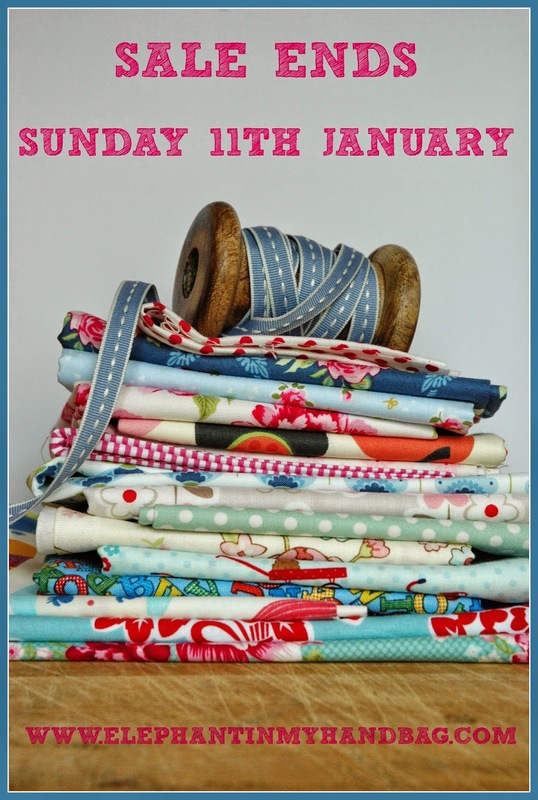 And I've just noticed she's arranged them into SK - doh! 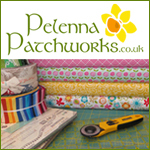 Shabby Fabrics have a new book out written by Jennifer from SF. 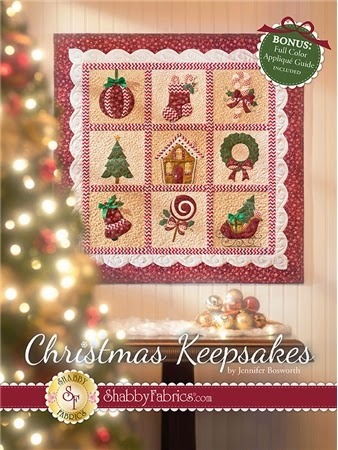 It features the full colour pattern and diagrams along with instructions for how to create the Shabby Fabrics exclusive quilt: Christmas Keepsakes. As a bonus the book also has a full colour, step-by-step appliqué guide. It features a full list of supplies you will need and step-by-step instructions for spray-starch appliqué. 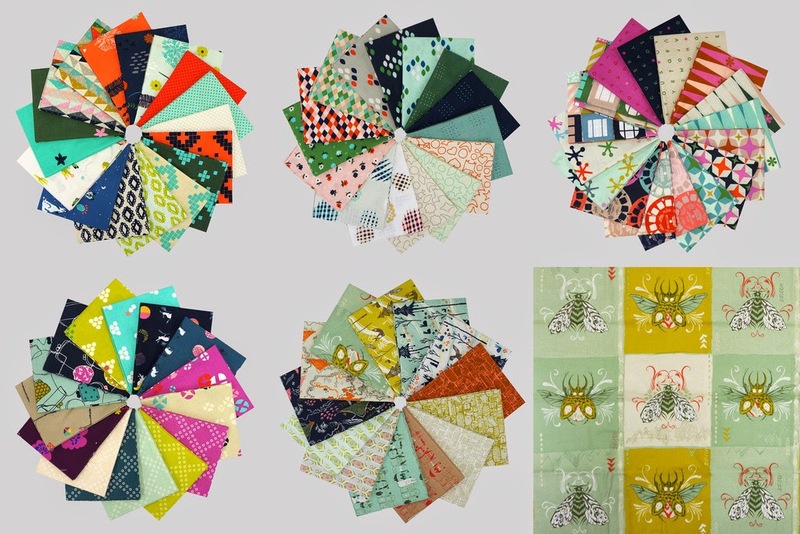 This week Pink Castle Fabrics are getting in all sorts of new goodies including ALL the new Cotton + Steel fabrics, the rest of the Doe collection and the full Pam Kitty Garden collection. 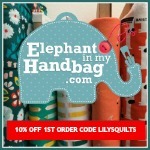 The Elephant In My Handbag fabric, ribbons and scrum my whatnots sale ends this weekend - Sunday 11 January - the sale includes Riley Blake and Michael Miller fabrics.